This main floor master bedroom plan has a perfect location on the lake front in sought-after Angler Mountain Ranch. It is steps from the clubhouse/community center. 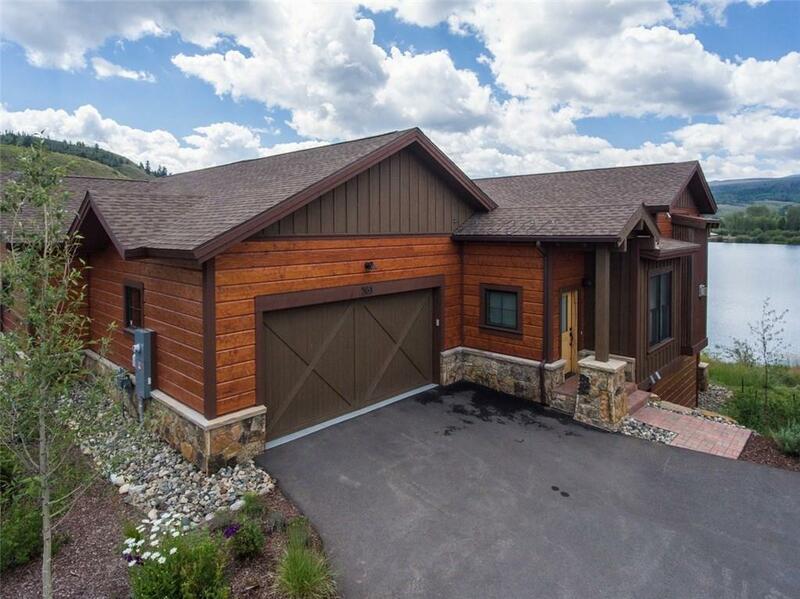 Huge views of lake and mountain peaks, upscale finishes, open great room w/vaulted ceilings and a WOW factor galore.